The Prime Minister of Kosovo, Isa Mustafa, has stated that his Cabinet will continue discussions with Serbia in spite of violent protests from the opposition. The opposition want the government to abandon its deals with Serbia that aim to give more powers to the Serb-dominated areas within Kosovo. 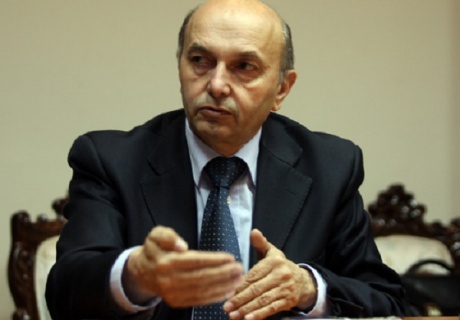 On Friday 16th ​October, ​Isa ​Mustafa called on the opposition to renounce their “ultimatum demands” and to join efforts in Kosovo’s state-building process. However the opposition has pledged that the protests will continue.